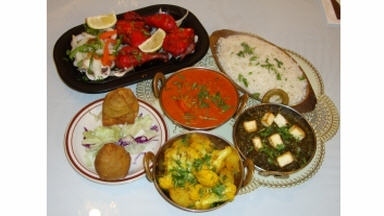 Jewel of India Cuisine serves Seattle, WA and is located in the 98105 ZIP code. This is the best Indian resturant in Seattle !! I love it!! The food is so favorful and rich! !i would give it 100 stars .. Its just that great !! You should try it too !! #1 in Seattle!! Chicken Vindaloo melts in your mouth - so good! We also had their Chai Tea - its delcious; heavy on the Cardamom and pre-sweetened, just right. Baljit did not honor a coupon from Restaurant dot com but uses their services. Great lunch buffet and very affordable. The staff is always friendly. 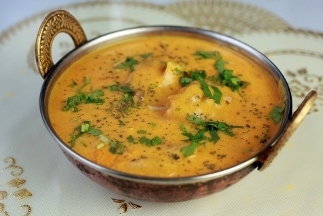 If you like Indian food give Jewel of India a try. The only negative I have is that it was hard to find parking, which is to be expected in the University district. 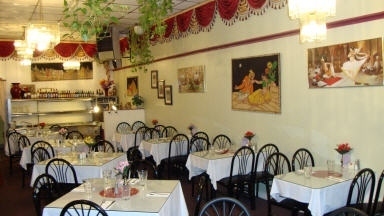 Love Jewel of India a great little and authentic Seattle restaurant w/ authentic Indian cuisine. Sweet owners. Nice tiki masaala. Great lunch buffet, and they'll deliver, but not late night. super cheap, super tasty, go there NOW!!! !